Specialty Marketing Group has seen Viva Diva transform into a nationally recognize brand, gaining positive feedback from their growing customer base and sponsorship of various prestigious events with GBK Productions such as the Oscars, Cartoon Network Hall of Game Awards , MTV Movie Awards and New York Fashion Week. 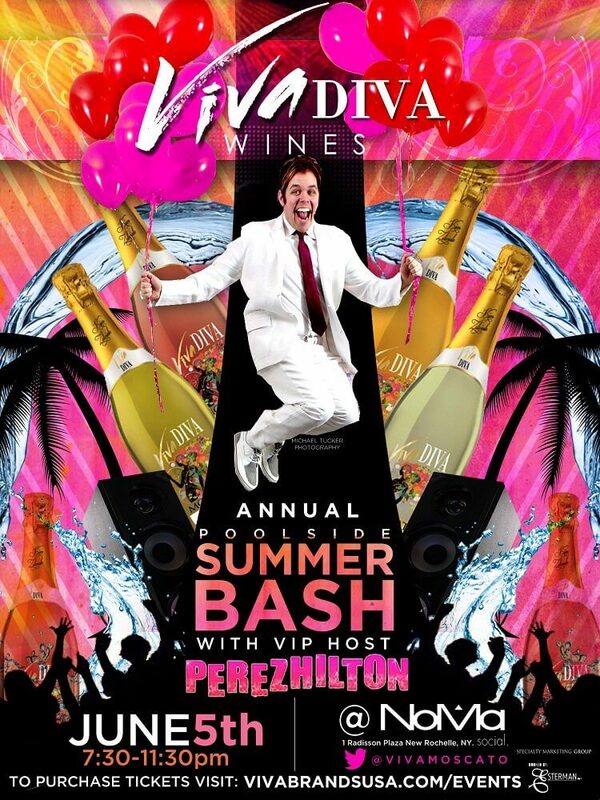 This year, Viva Diva Wines annual summer launch party is going to be bigger and better than ever. 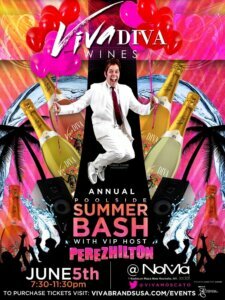 On June 5th, the poolside bash will be hosted by world famous blogger, Perez Hilton, at the NoMa Social Restaurant in New Rochelle, New York. Limited VIP tickets are available which include a photo with Perez, and general admissions tickets are available as well. The event will go from 7:30-11:30. Specialty Marketing Group and Viva Diva Brands USA are thrilled and excited about this spectacular event. For ticket information, please visit our events page. 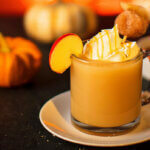 Specialty Marketing Group is a company based in New England that imports foods, wines, and spirits. 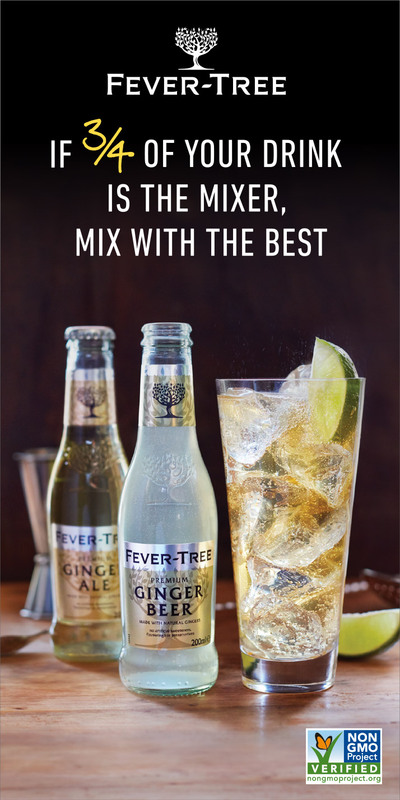 Their personal labels include Premio, Primio, Viva Diva, Viva Birra, Viaggio and Torna Sorrento. 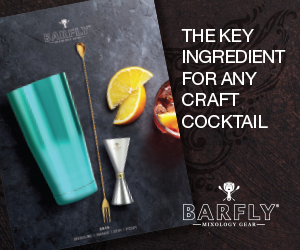 Aside from these brands, Specialty Marketing Group also provides celebrity product alignment for food, wines & spirits. Viva Diva, high quality Moscato wines that are infused with natural flavors, are known for being appropriate for all occasions. 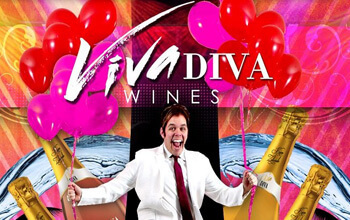 Viva Diva Wines have been gaining incredibly positive feedback as they become more popular for celebrity events.